Builders & Developers build & hold ! LETCO is specialised in leasing and managing residential/Commercial properties in Sydney. 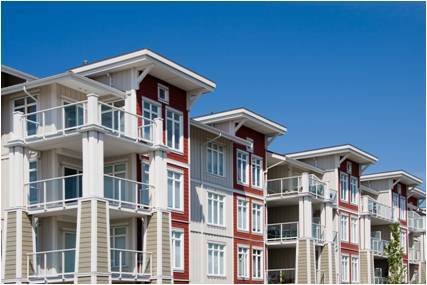 Together with well-known financial institutes, we provide full property services for developers. Among our projects are “Haven apartments” & “Sorrentto apartments” in St Ives. We offer our leasing and managing services, in new developments, to property investors who would not buy unless you guarantee the returns. Let us find the suitable tenants for your Investor purchaser. Our mission is dedication to the highest quality of customer service founded on knowledge and built on trust. For the past few months, we have invited more than 7000 investors to new developments all over Sydney helping developers and their agents in their selling process. Let us walk through your newly built project and become familiar with options and features. We can even dedicate a page on our website to your new development block in Sydney. We are happy to offer a rental appraisal for each individual unit in the block when needed. This will provide more confidence to your investor purchasers. We can even find a suitable tenant for the property to assure your investor purchaser a rental income return which he is looking for. With over 10 years’ experience specialising in Sydney residential property management; LETCO REAL ESTATE team has a solid reputation for achieving outstanding results. The difference is reflected in the personal quality service based upon many years of experience in property management. If you have Investor clients looking to lease their newly purchased property in Sydney, we can help.